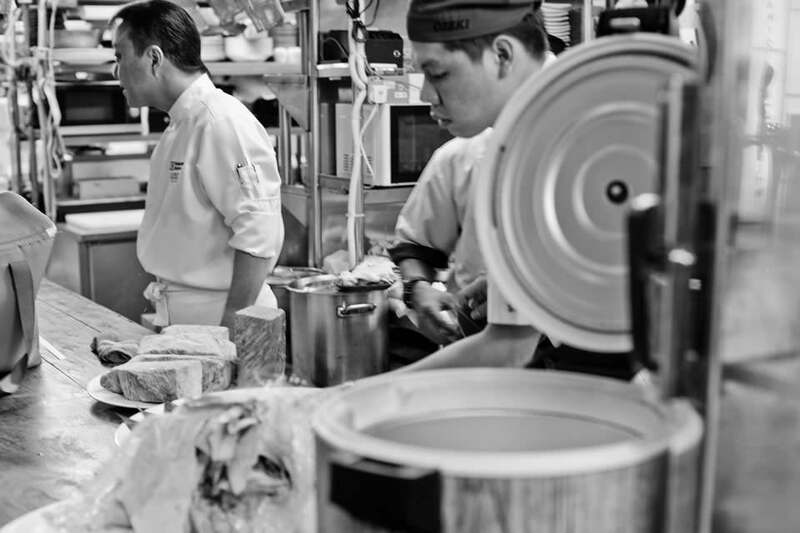 After graduating from Hana Cooking school at Uguisudani, Tokyo; he then continue to experience being the Chef of French restaurants, Italian restaurants, Japanese restaurants and even Hotel restaurants. 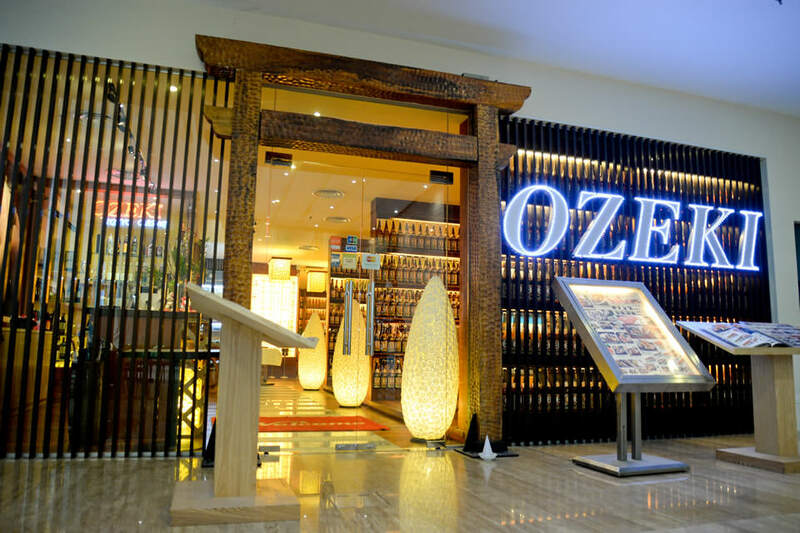 In 2001, he was then invited by a partner to establish Ozeki in Malaysia. 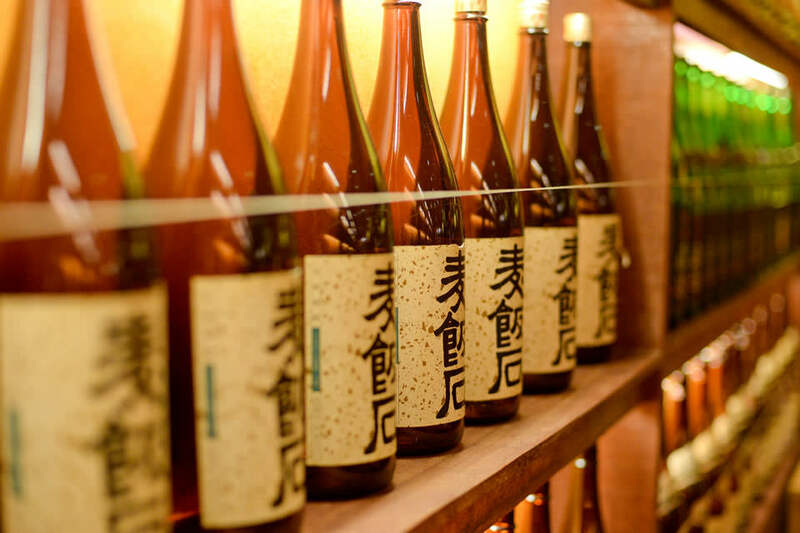 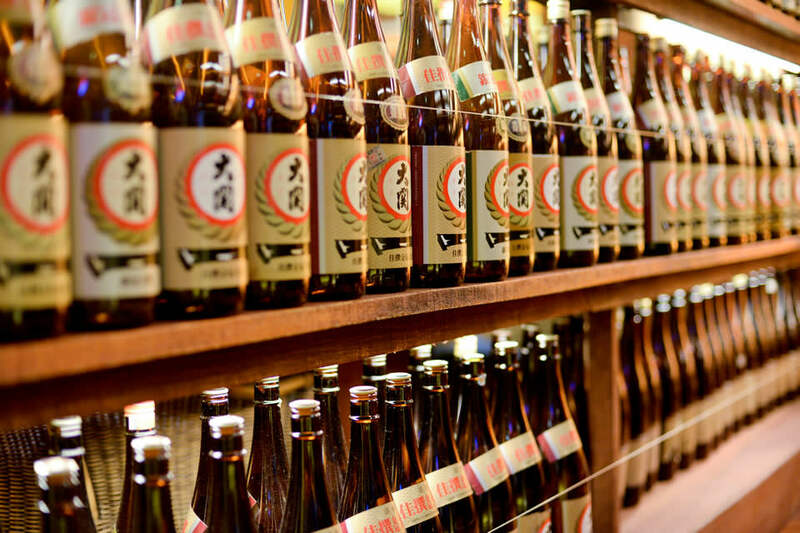 And in 2003, Ozeki won awards such as, Good Presentation Award at The KL International Gourmet Festival. 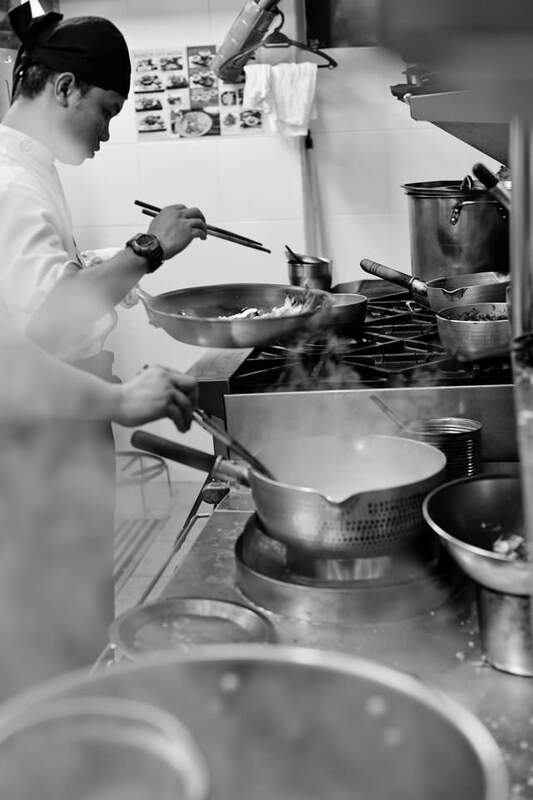 Currently he's actively involve in interviews in magazine & TV, and also as cooking demonstration instructor in some events. 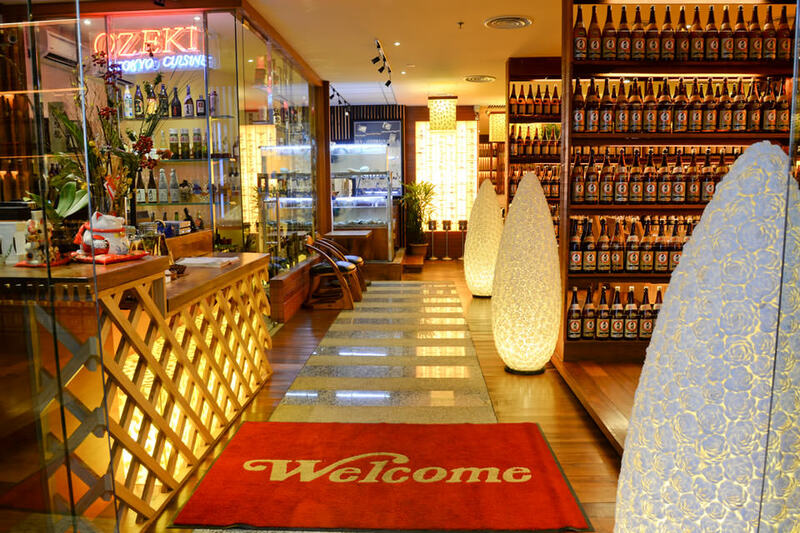 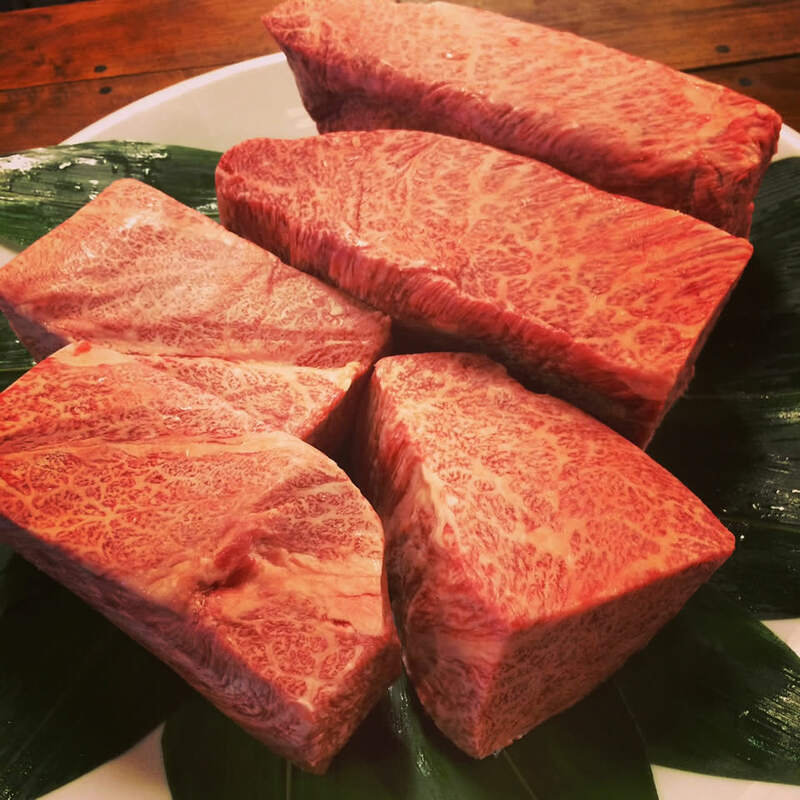 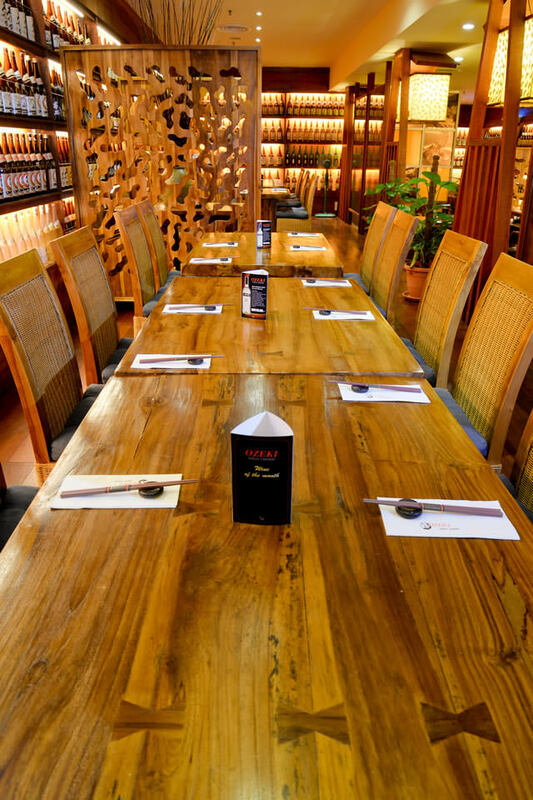 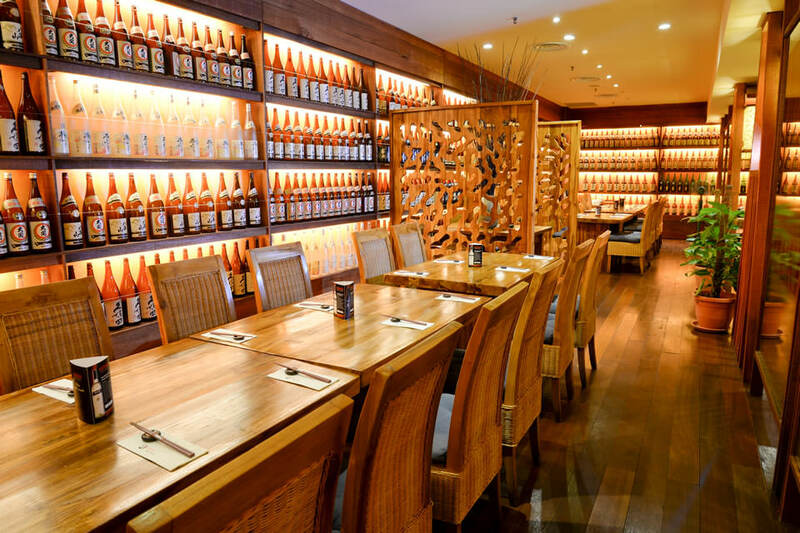 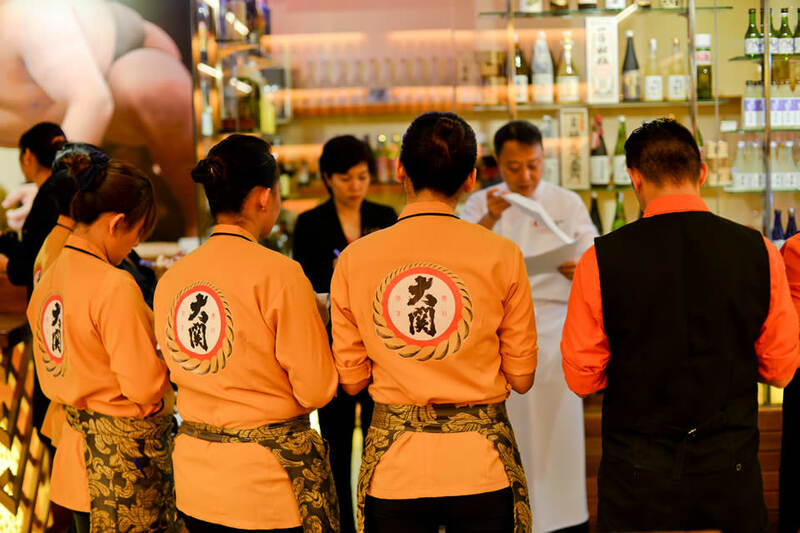 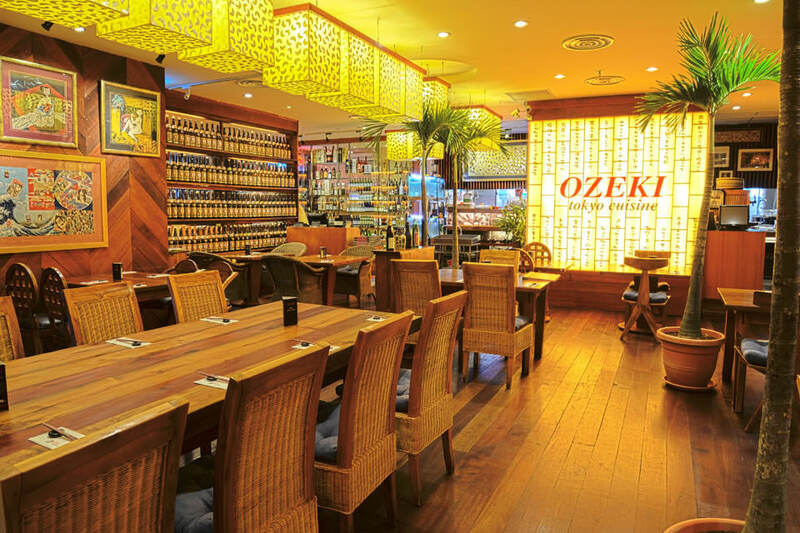 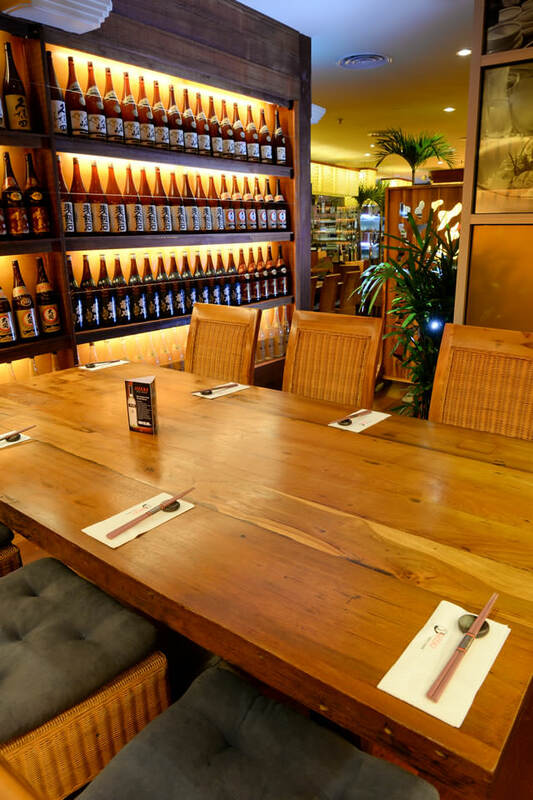 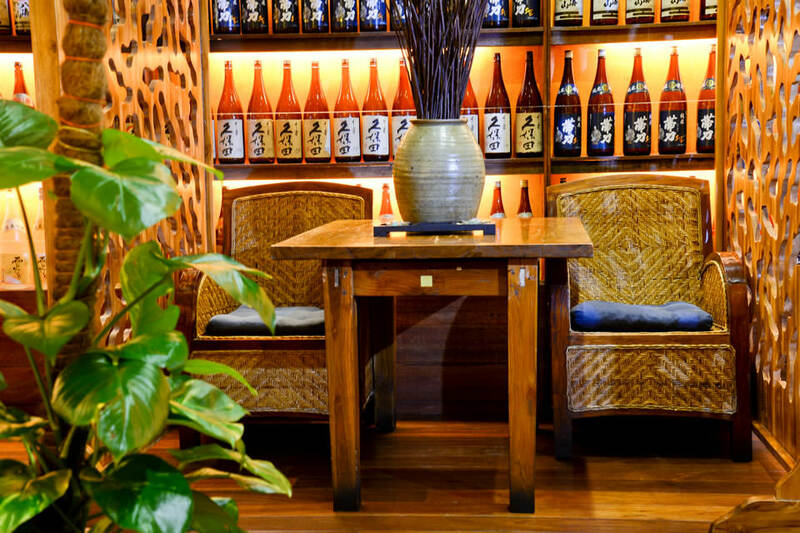 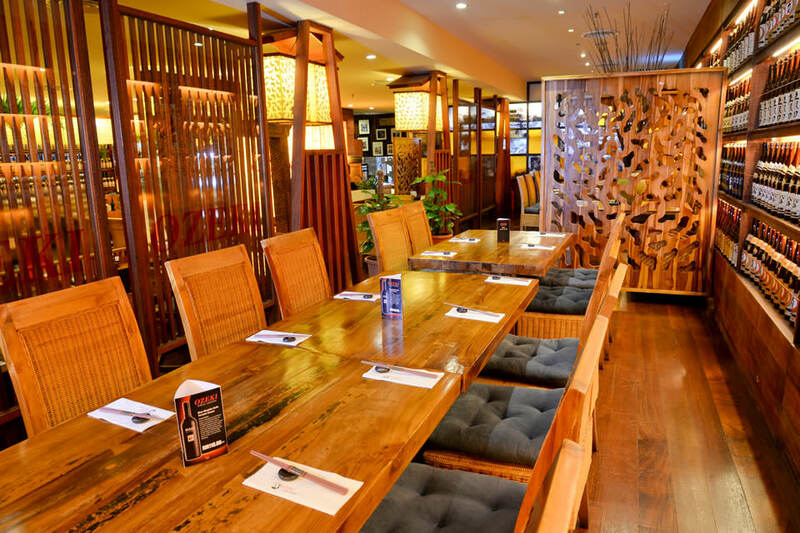 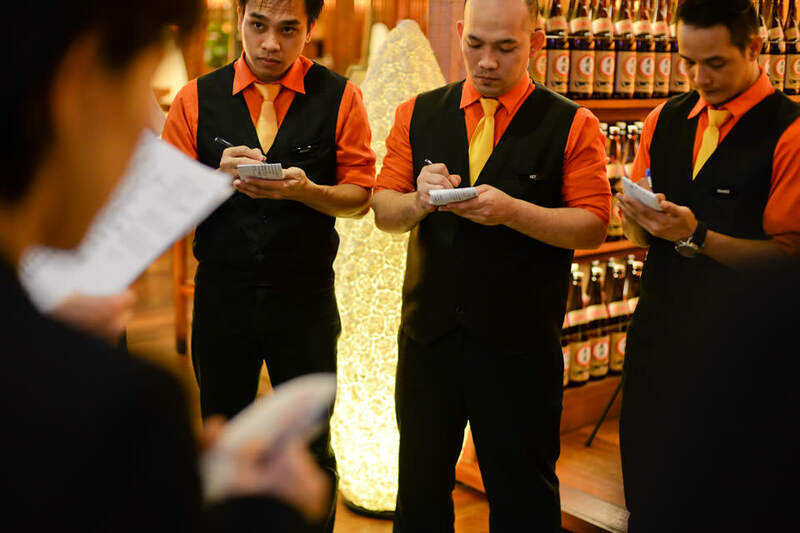 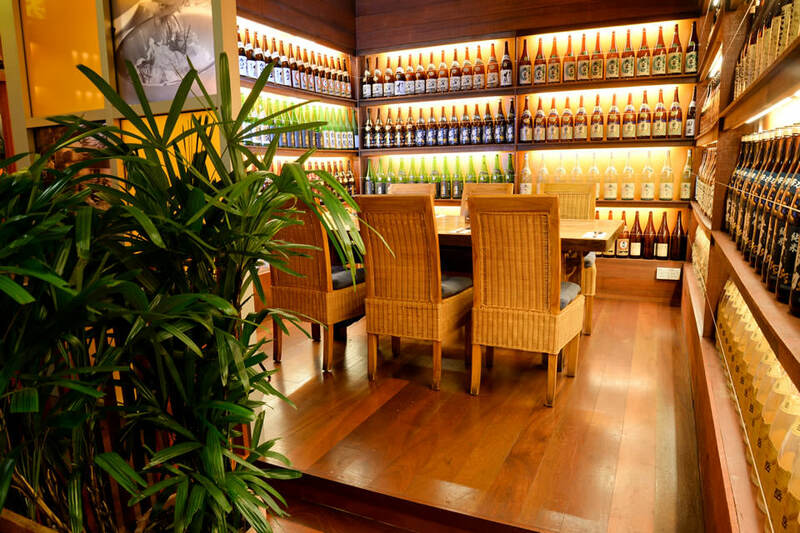 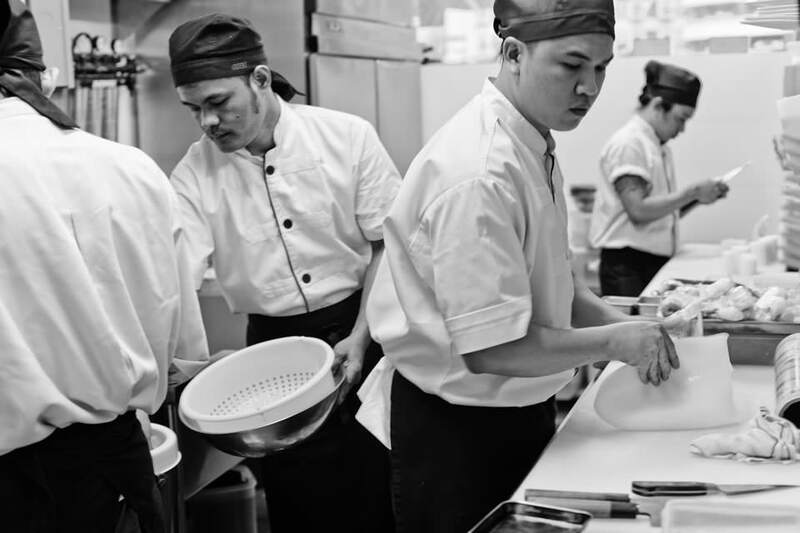 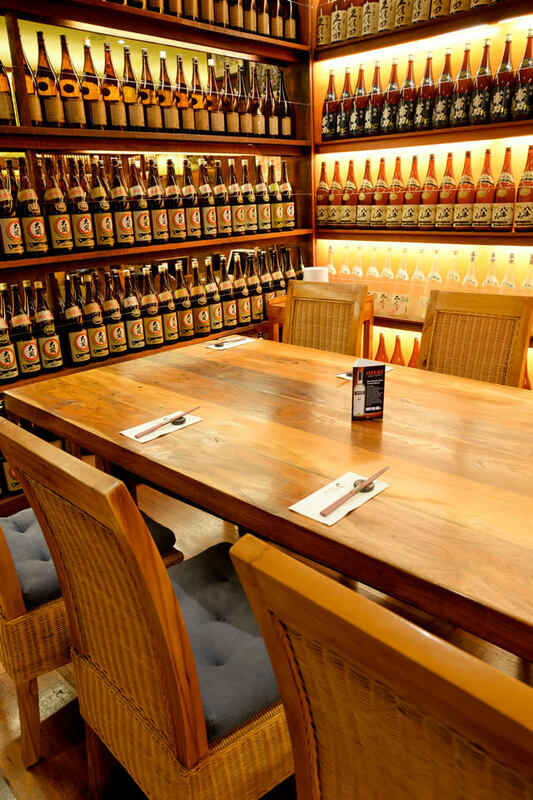 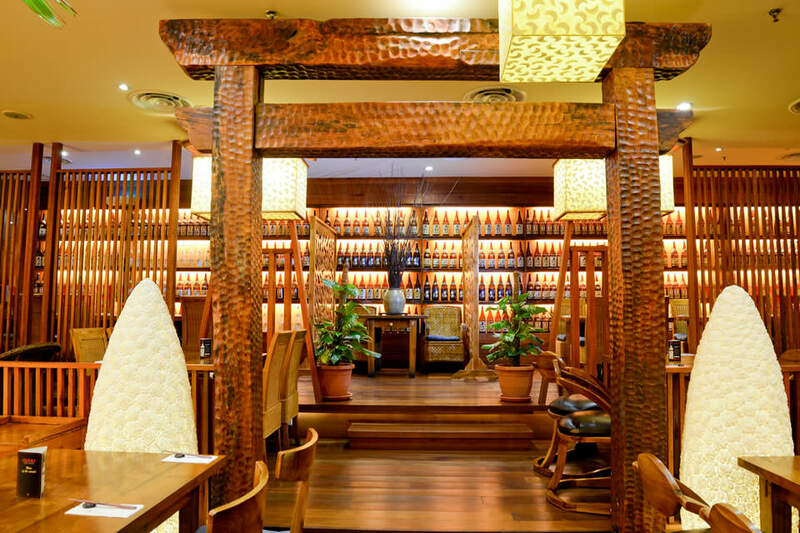 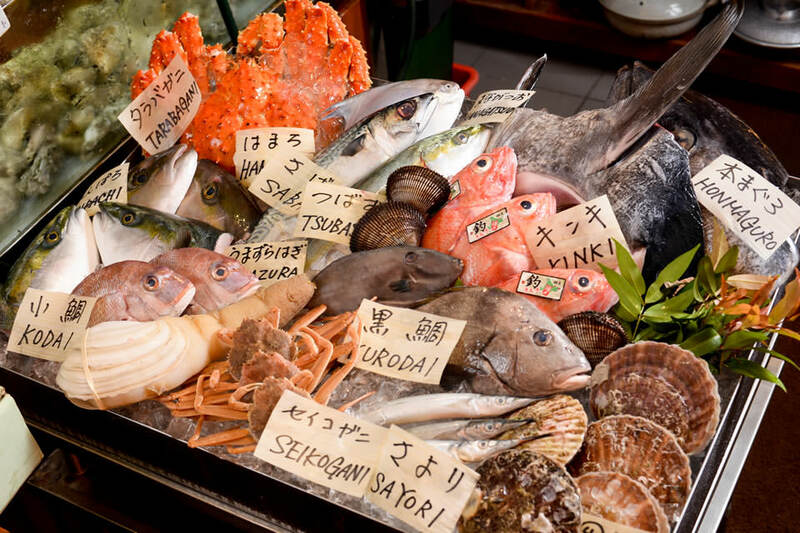 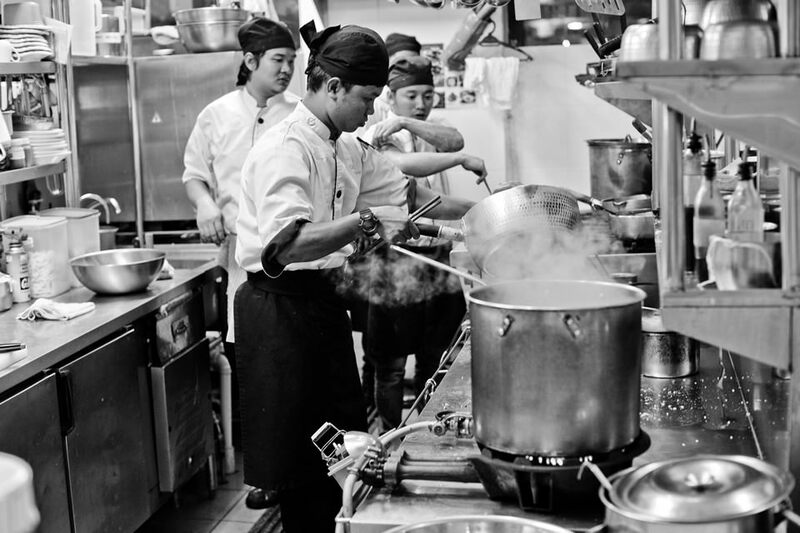 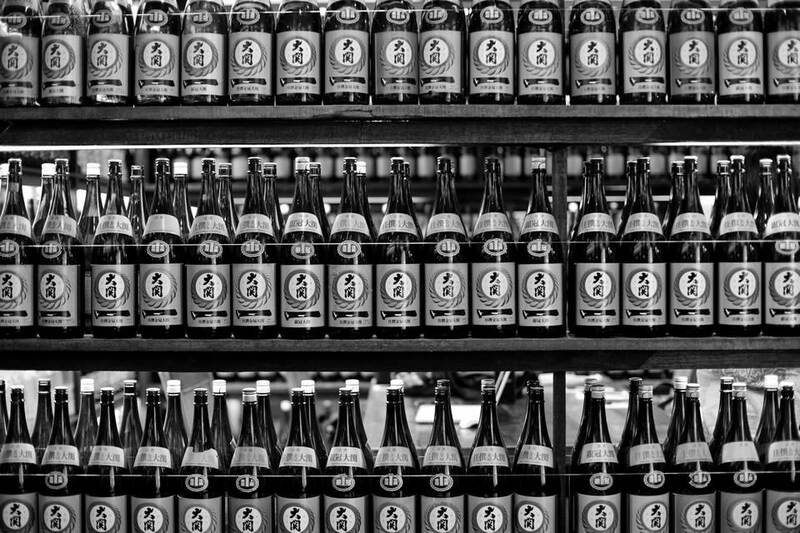 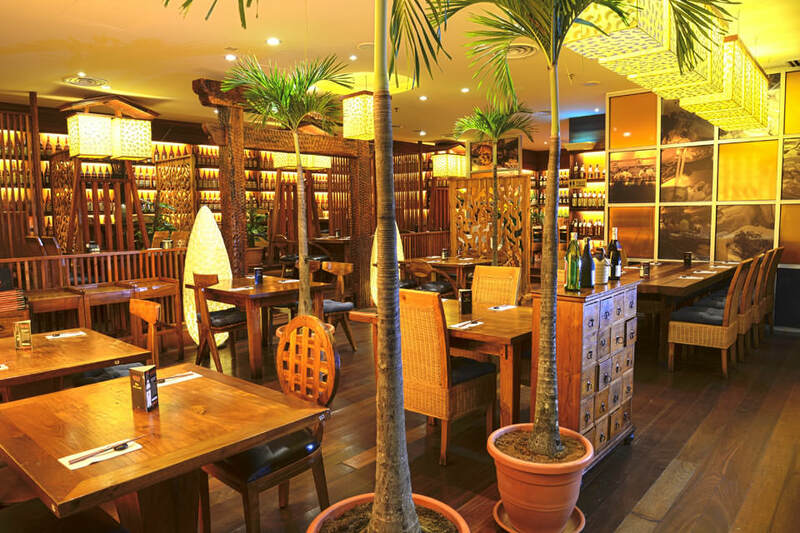 Established for more than 15 years in Kuala Lumpur, Malaysia; Ozeki have been serving it's BEST to Japanese expatriates, local Malaysians as well as Western foreigners. 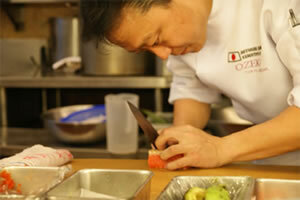 And from now on, we will keep on trying to create more 'oishii' (delicious) food. 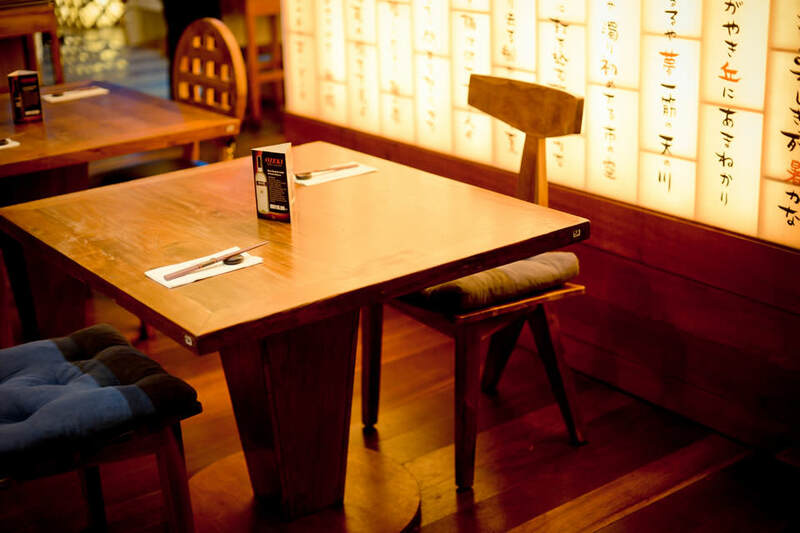 From all of us at Ozeki, please keep supporting our restaurant.